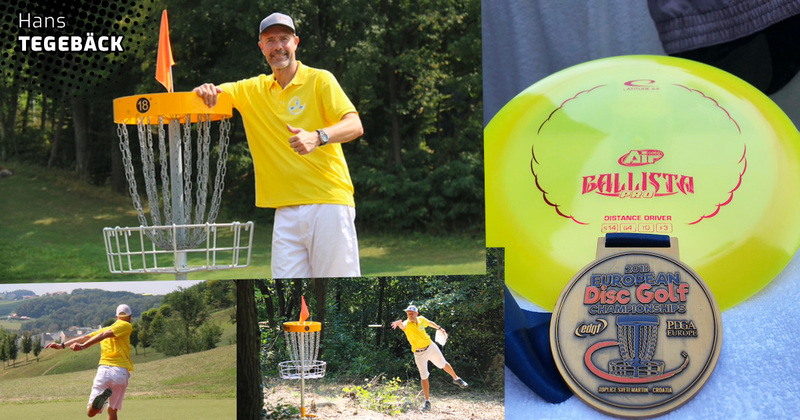 The European Disc Golf Championships took place in Croatia, 15-19th of August. Warm weather and a tough course challenged players from 27 different countries. Team Latitude´s Hans Tegebäck won the gold medal in the Grandmaster division, 10 shots ahead of silver medallist Carlos Rio. Congratulations on winning the European Championships. How important was this win for you? – Last time I played the EC was back in 2005 and then I won in the Master division. This year I played in the Grandmaster division and I really wanted to follow up my last EC with a win, and I did it! Why do you think you managed to play so well? – I think there are four things that made my play well this week. 1. My family was with me and my children where my caddies. 2. 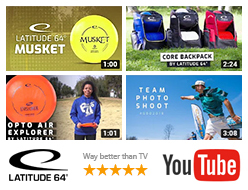 I had the best discs on the market. 3. The course suited me very well. 4. My competitors, both in my division and all other players made me play relaxed and with focus! 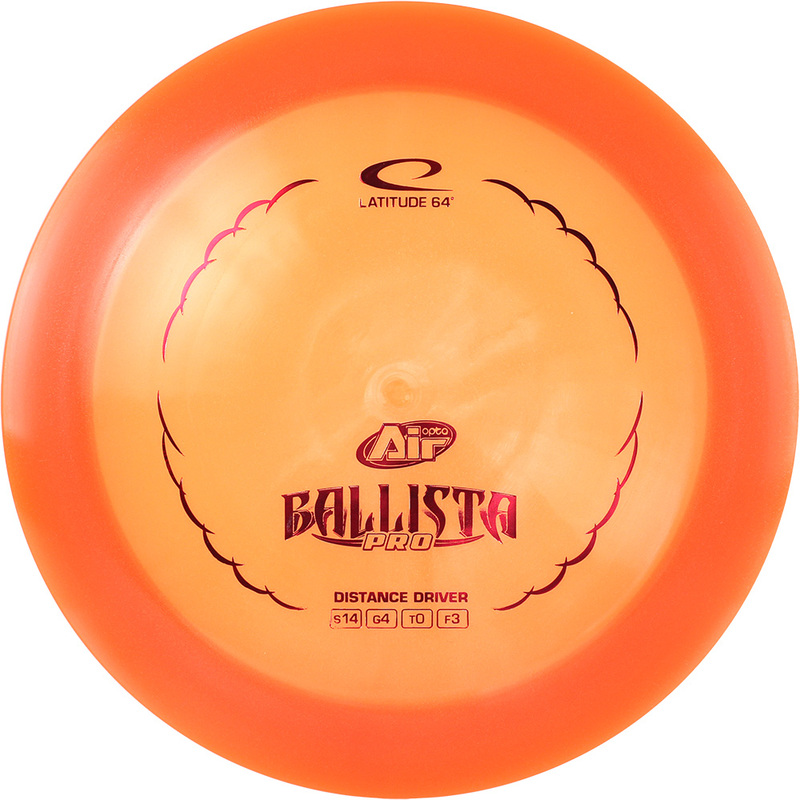 Ballista Pro Air was my main driver this tournament, it flies very long and still very stable e x: on hole 15( 132 m) and hole 17 (147 m) I managed to get 2 birdies on each hole. 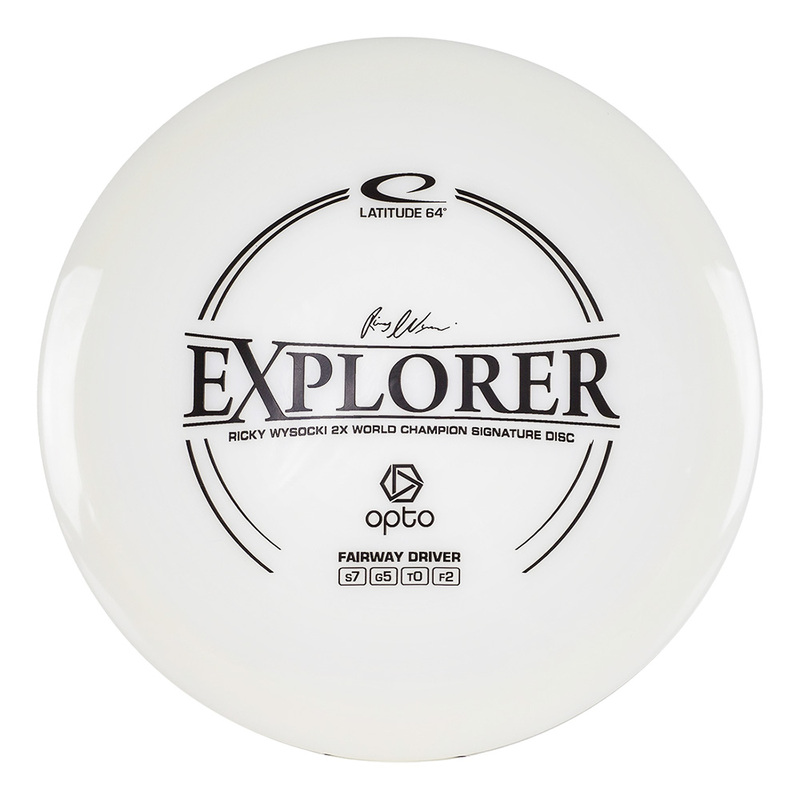 The Explorer was my second most used driver from the tee. This disc is also very reliable and you can trust it in any conditions. 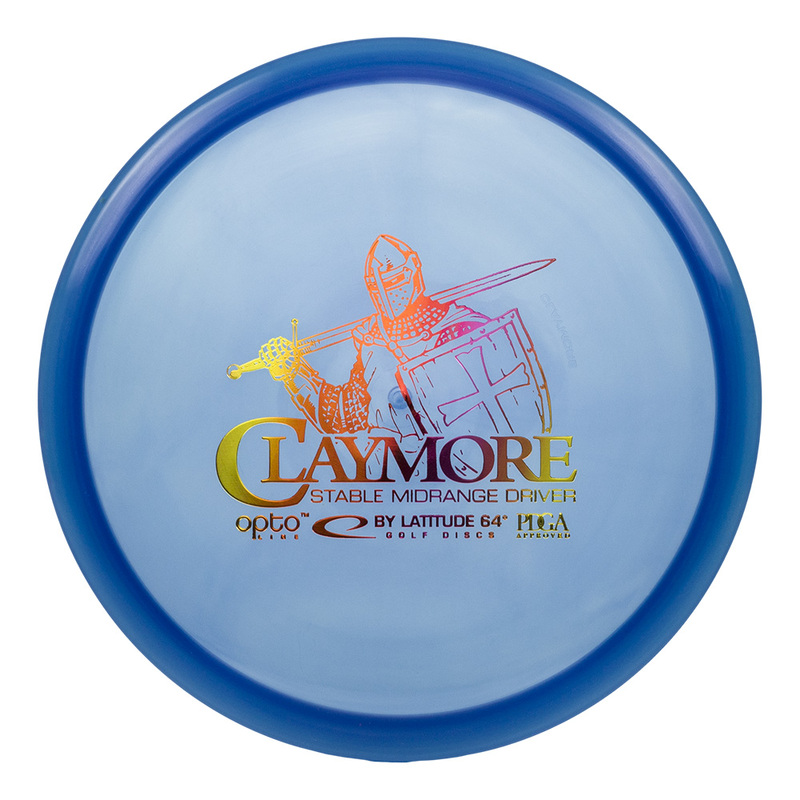 The Claymore was my main midrange in the wooded holes where it was very narrow fairways. We had a lot of strong finishes from team players at the European Championships.